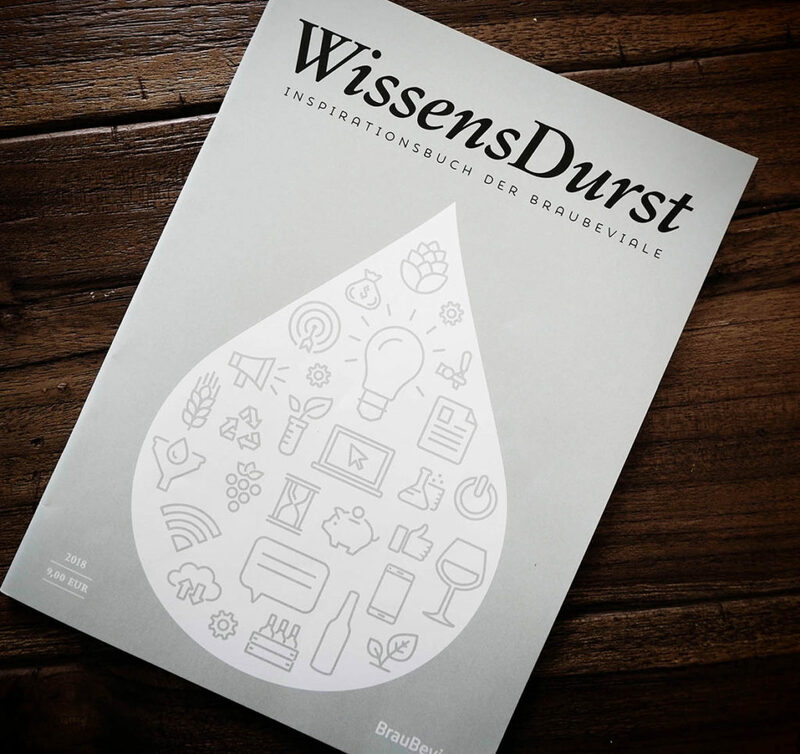 In the book “WissensDurst – das Inspirationsbuch der BrauBeviale”, a book of inspirational ideas from the 2018 BrauBeviale trade exhibition, there was an article entitled, “Mut tut gut” (Courage is Good). 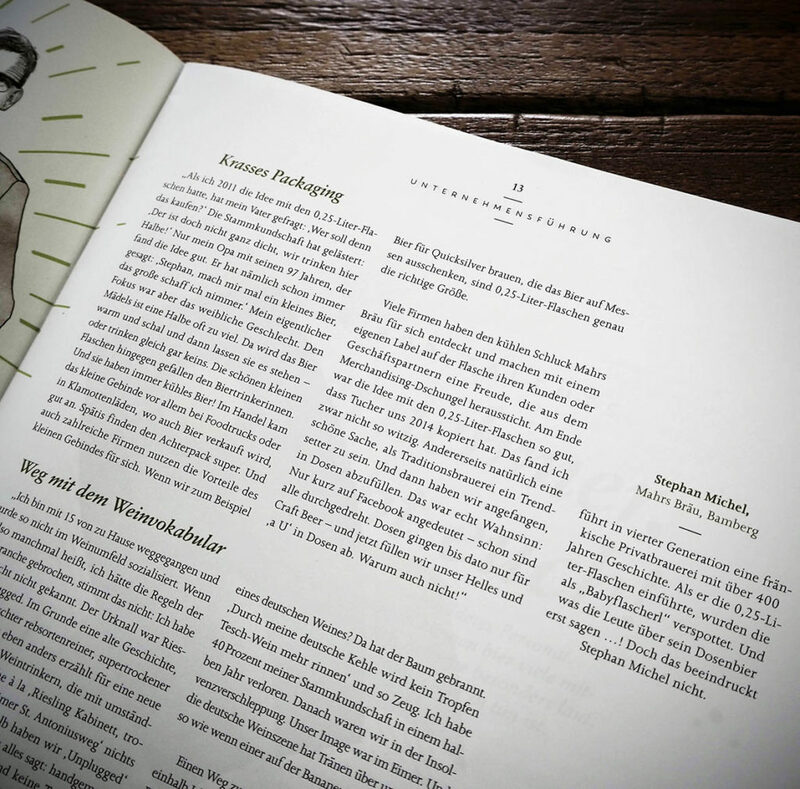 It focused on the, “badass packaging” of Mahr’s Bräu and Stephan Michel’s innovative spirit, and ability of staying true to tradition, while still being able to think outside the beer crate. 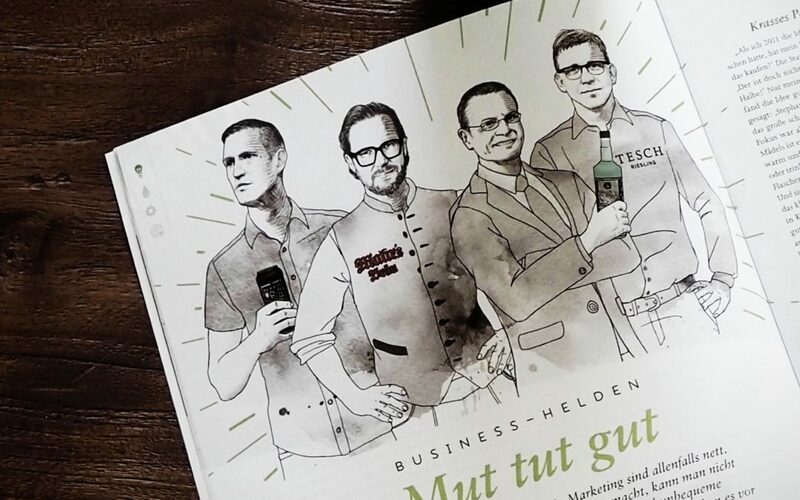 The 2018 BrauBeviale was the world’s most important capital goods exhibition for the beverage industry. More than 40,000 visiting professionals – more than 18,000 of them international – traveled to Nuremberg from the 13th to 15th of November to exchange information on high-quality raw materials, state-of-the-art technologies, efficient logistical solutions and bright marketing concepts.